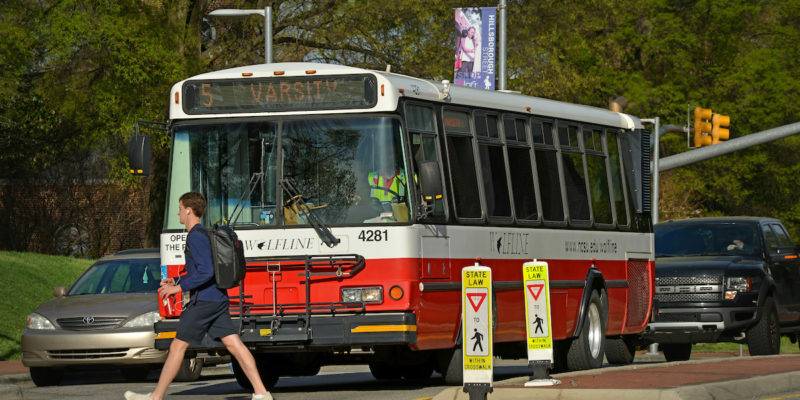 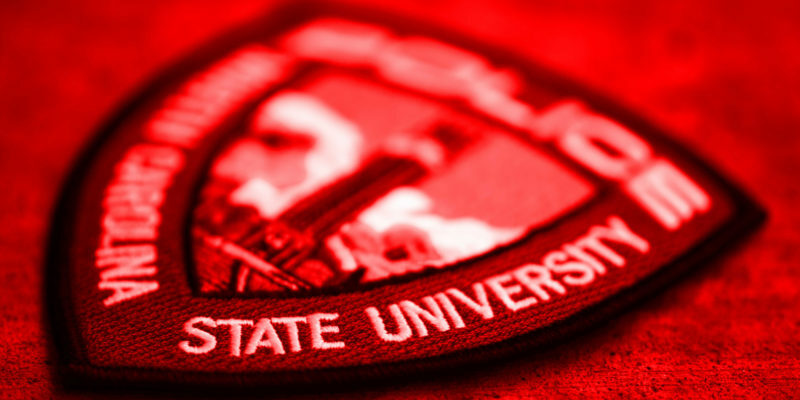 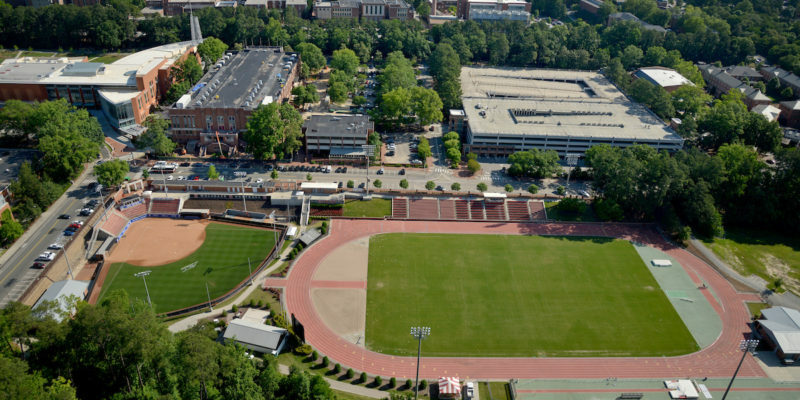 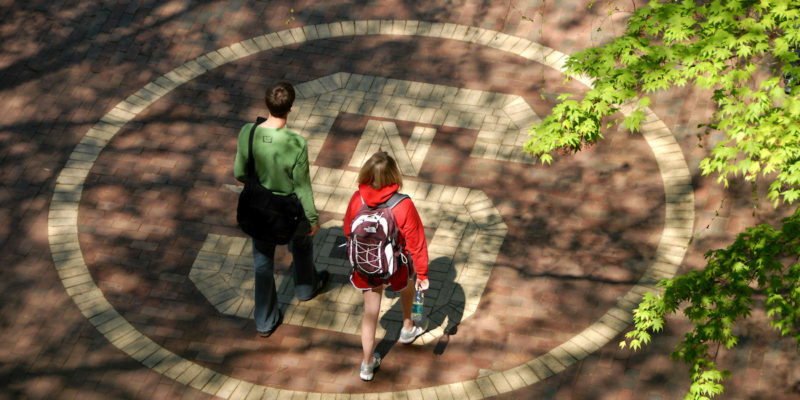 Campus safety is vital to NC State. 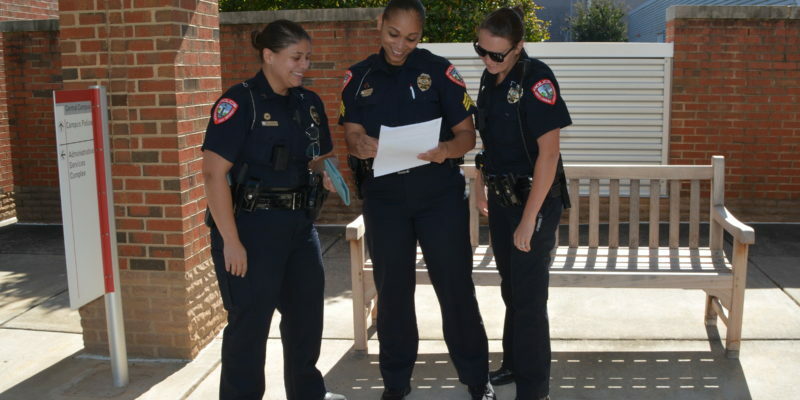 We believe a well informed community can better protect itself and aid in the prevention of crime. 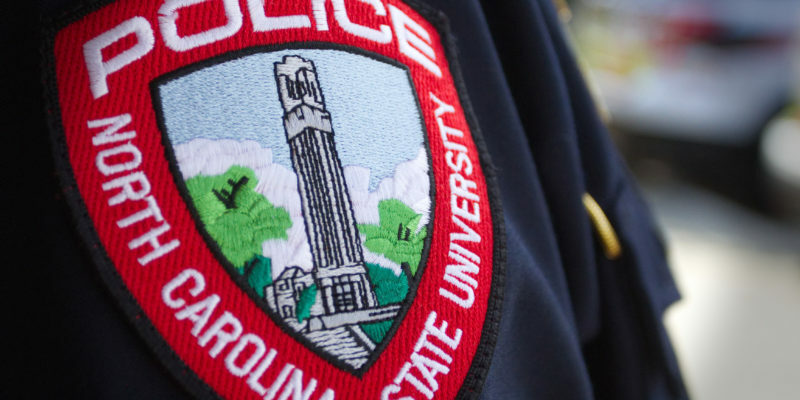 By working in partnership with the campus community, University Police strives to provide the most professional, effective campus safety services possible Through collaboration, we Protect the Pack and are most effective when members of the campus community are being proactively engaged. 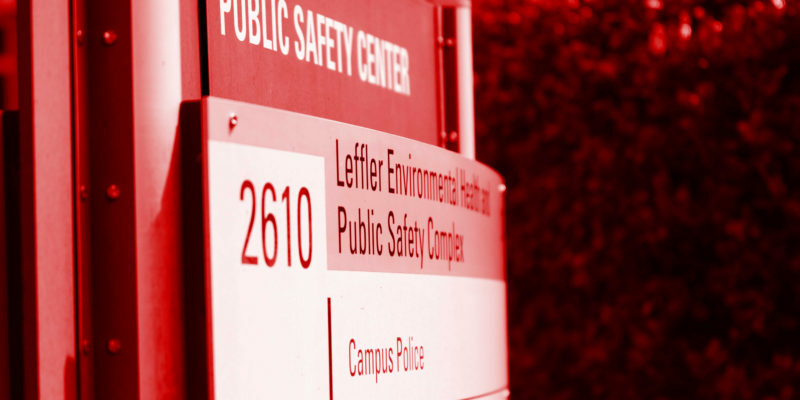 We are proud to be accredited by both the Commission on Accreditation of Law Enforcement Agencies (CALEA) and by the International Association of Campus Law Enforcement Administrators. 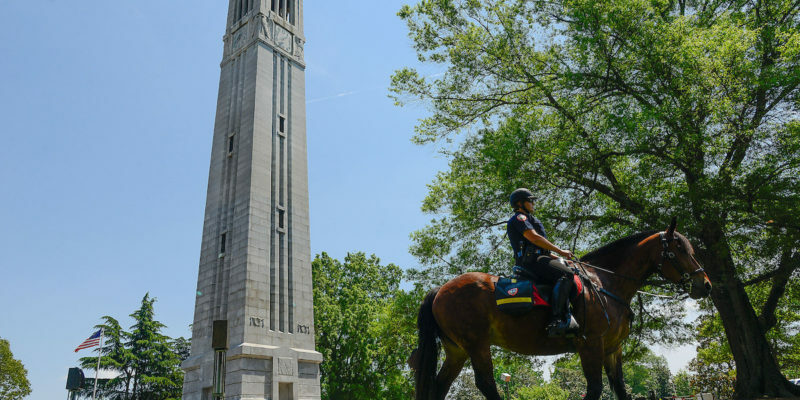 Less than 40 university police departments nationally are accredited; we are the first university police department in North Carolina to be accredited by both organizations.